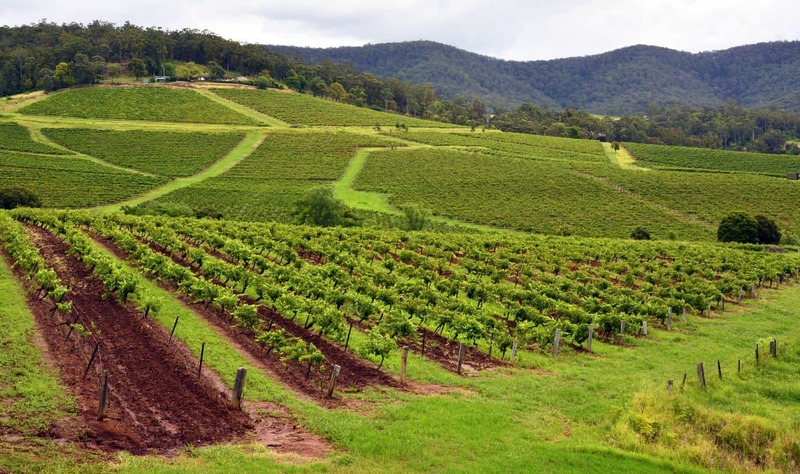 Hunter Valley, one of Sydney’s original wine country regions. This region is located just two hours from the CBD and is well worth your time if you are looking for a quiet retreat. 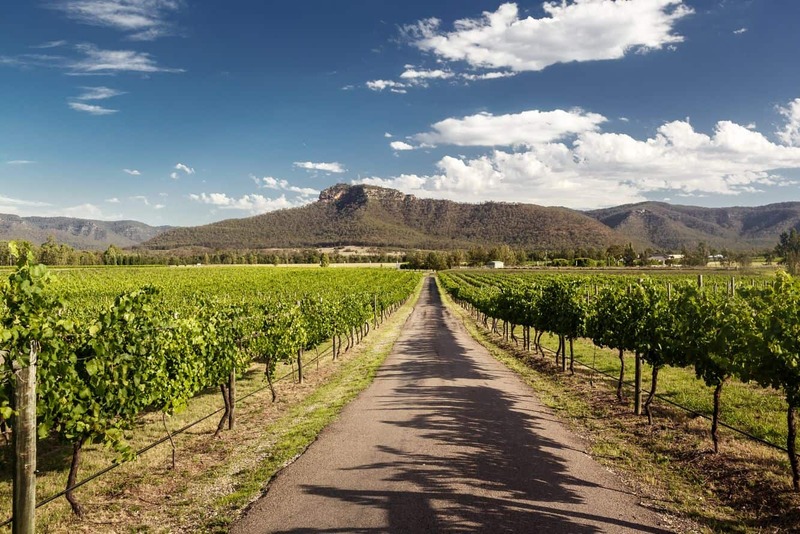 The wine region offers a myriad of experiences that range from cellar-door tastings to beer tasting, olive oil tasting, decadent chocolates and vineyards as far as the eyes can see. 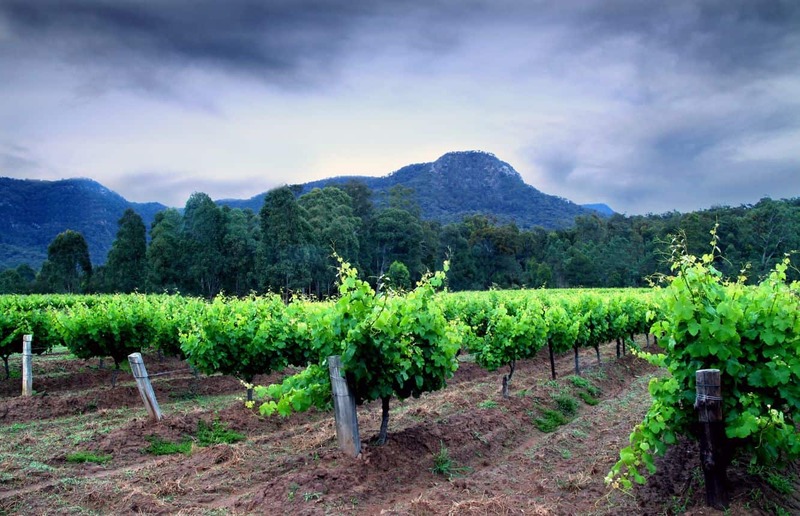 Best known for its award-winning wines, shiraz and Semillon, it is the wineries that continue to attract visitors all year long. Walk along the lanes that wind through the vines for an opportunity to enjoy gourmet meals at enchantingly beautiful restaurants with a view. 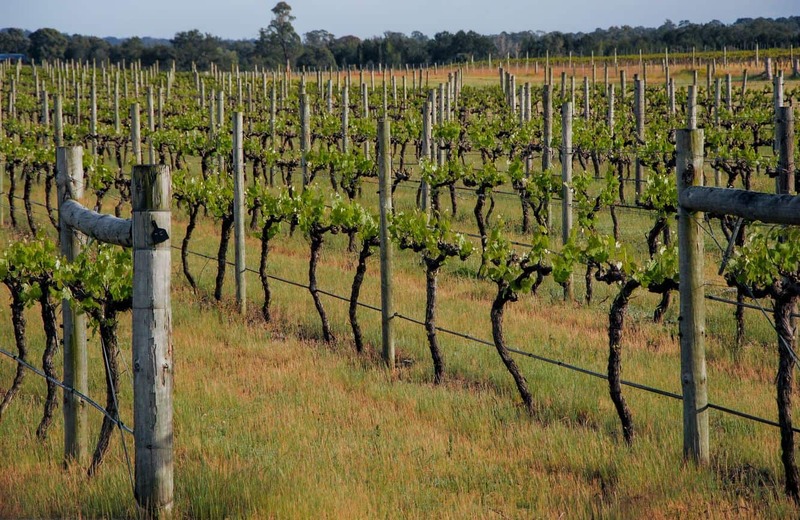 Sample Krinklewood – this is an organic vineyard that takes great pride in producing quality wine. Here, you get to learn all about wine-making, a great introduction to the wines for which the area is well-known. 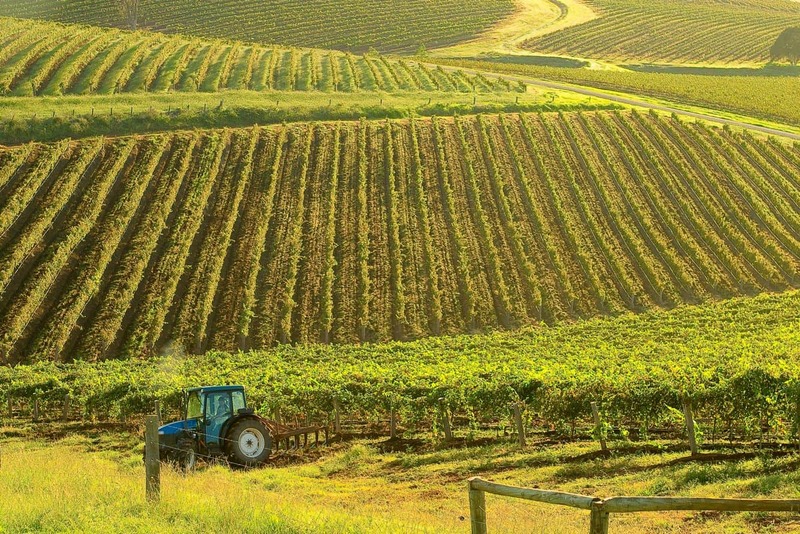 Bimbadgen Estate is a vast vineyard that offers an incredible and immersive experience. Enjoy wine tasting at the cellar door before making your way to the Esca Bimbadgen restaurant. 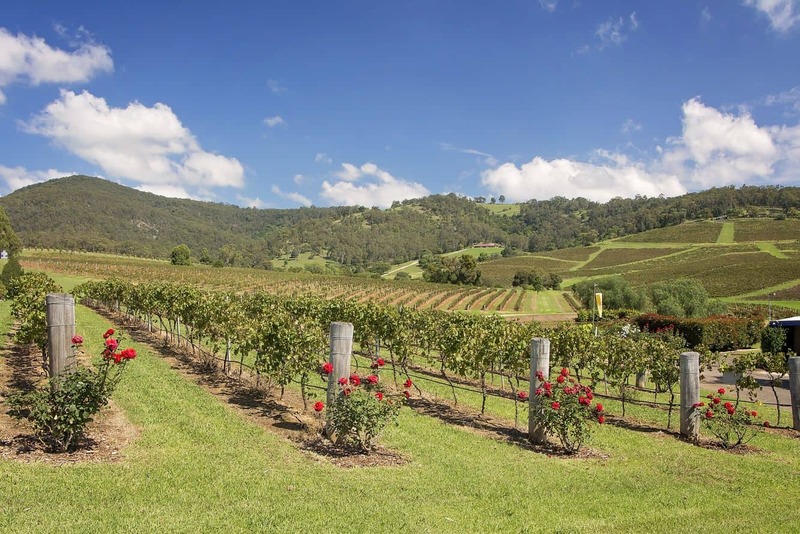 This restaurant specializes in contemporary Australian cuisine served with accompanying wines for the perfect wine tour. For early morning risers, nothing compares to a combining a wine tour with a hot air balloon ride at the Peterson House Winery. 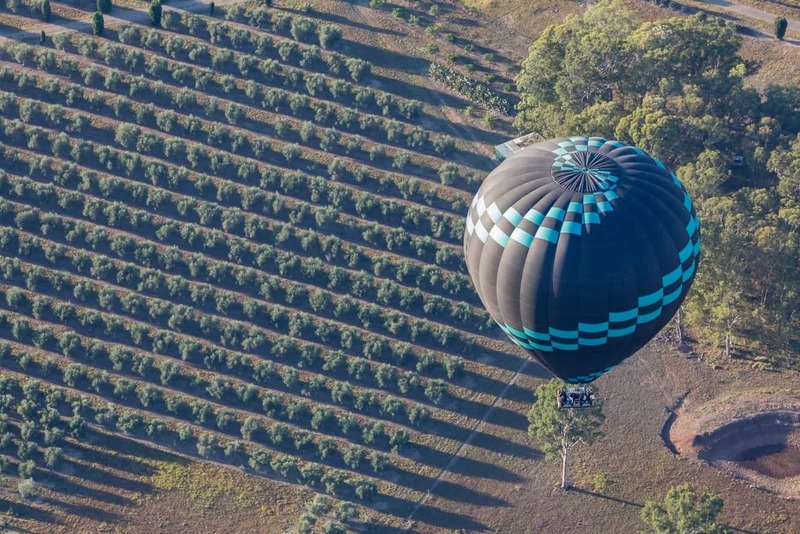 Floating away above the vines is an unforgettable experience in Hunter Valley. After the ride, passengers can enjoy a champagne breakfast which is the perfect way to start the day. 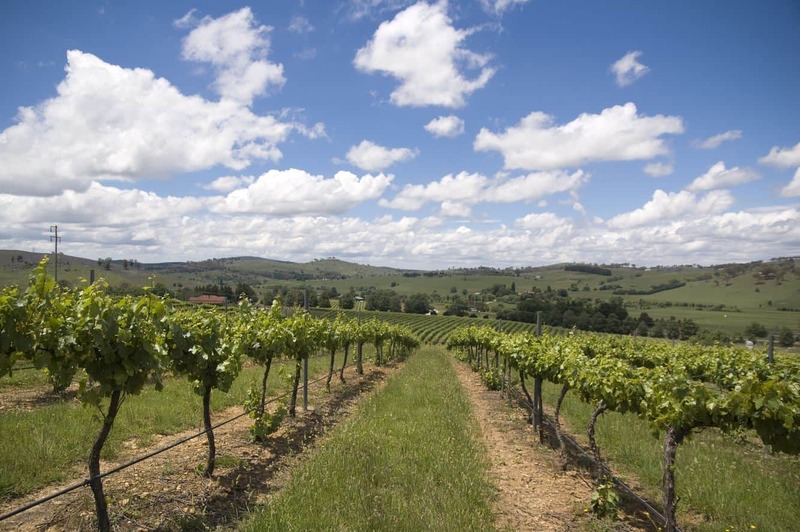 Beer lovers are not forgotten at Lovedale Brewery which is located close to Peterson winery. This tour explores one of the region’s less famous products – the beer. The brewery tour explores the process and craftmanship that goes behind beer making. 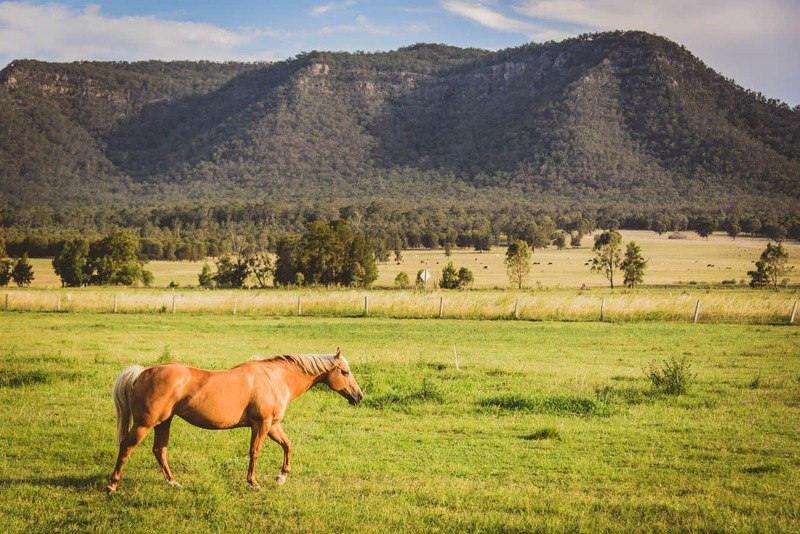 Other fun activities to engage in while in Hunters Valley include horse riding at the Hunter Valley Horse Riding and Adventures, great cuisine at Restaurant Botanica and pure relaxation at the Hermitage Lodge, a boutique hotel with great accommodation. 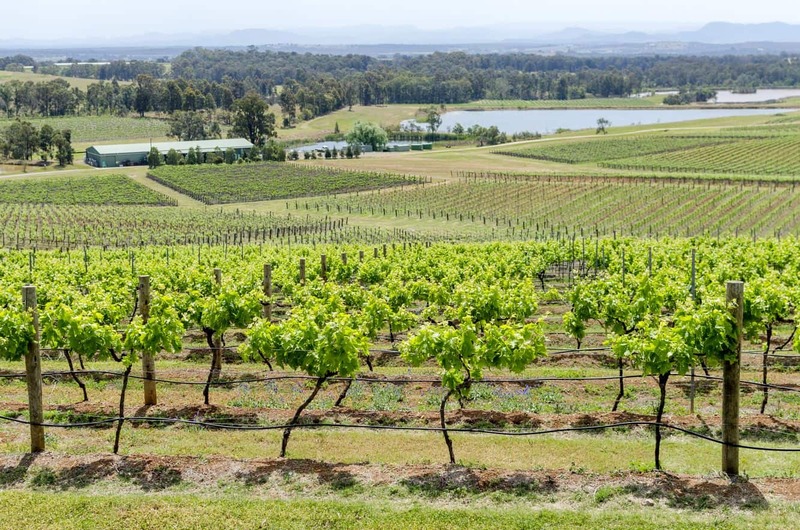 Delicious food and wine experiences in the beautiful Hunter Valley are easily accessible, whether you drive, join a bus tour, take a train or fly. The most direct drive north from Sydney is via the M1 motorway, following the Cessnock/Hunter Valley Vineyards exit sign to Cessnock.